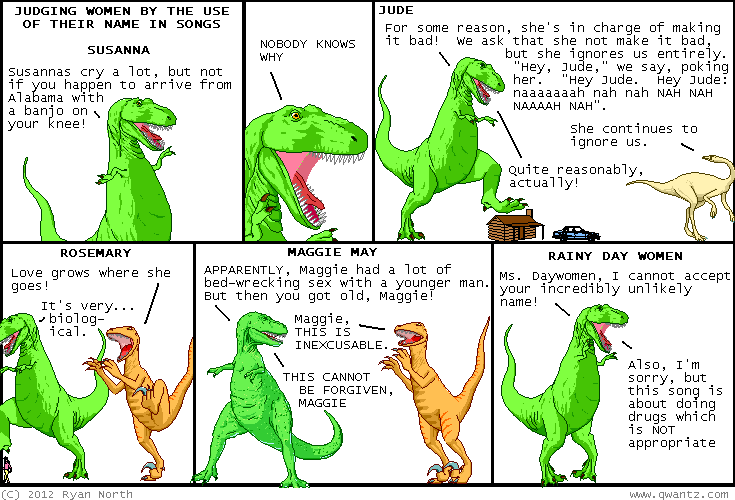 Dinosaur Comics - November 21st, 2012 - awesome fun times! November 21st, 2012: Something exciting is going to happen today! !